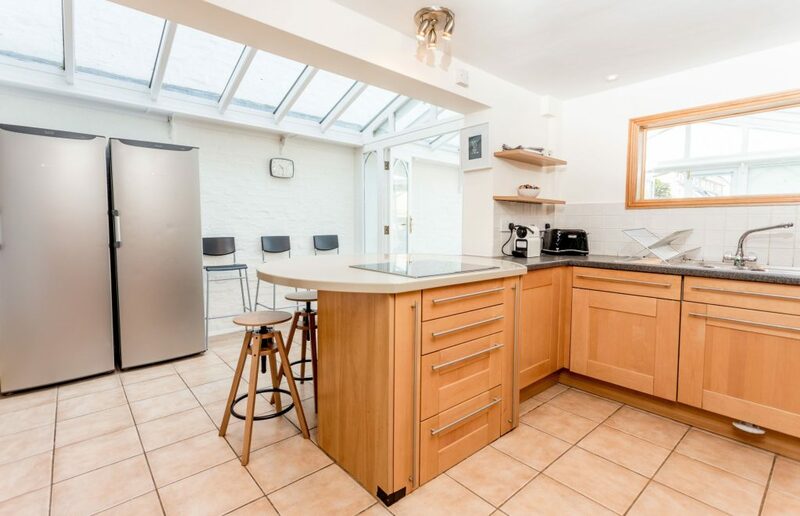 This family home in Cambridge is furnished to a high standard and sleeps 7. 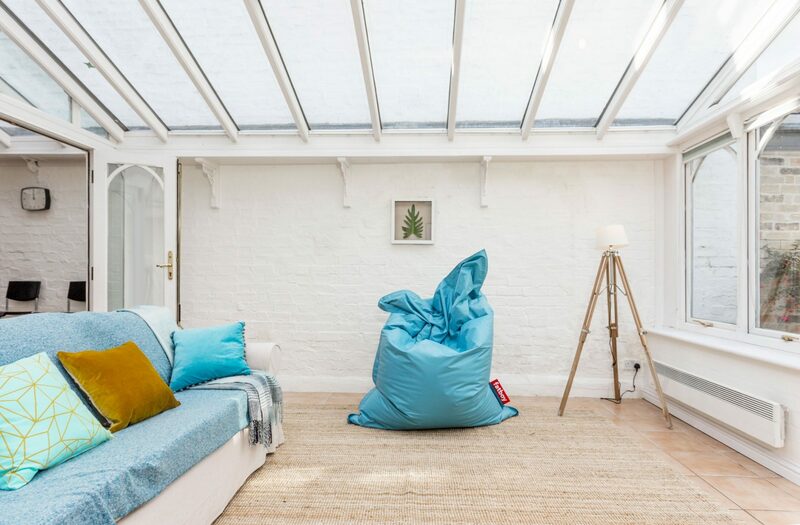 This house is great for big groups and features a lovely conservatory and garden for the sunnier days. The open plan kitchen and living spaces make it easy to spread out and relax but still feel at home. 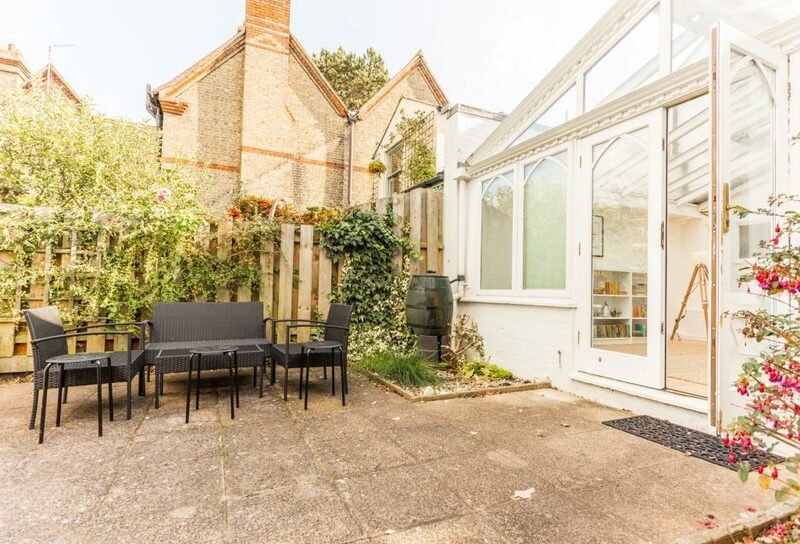 The home is conveniently located close to the River Cam in a brilliant location and only a short walk from the city centre. 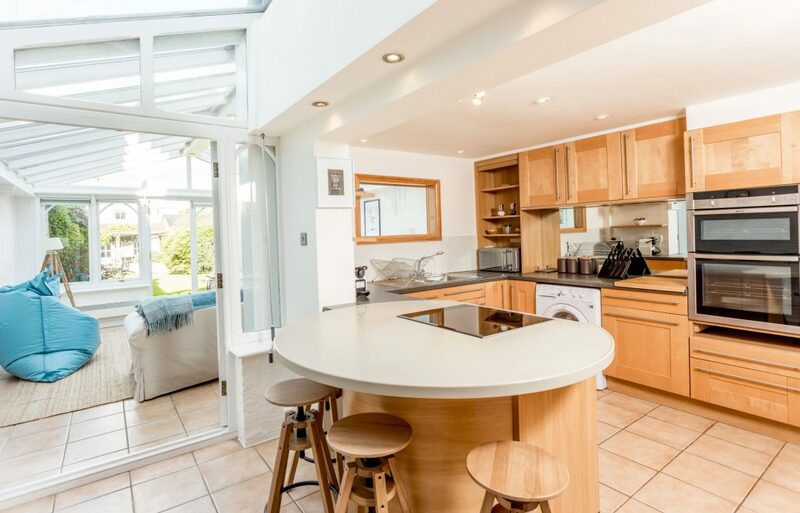 This beautifully presented home is versatile and spacious, spread over three floors with generous garden and garage. 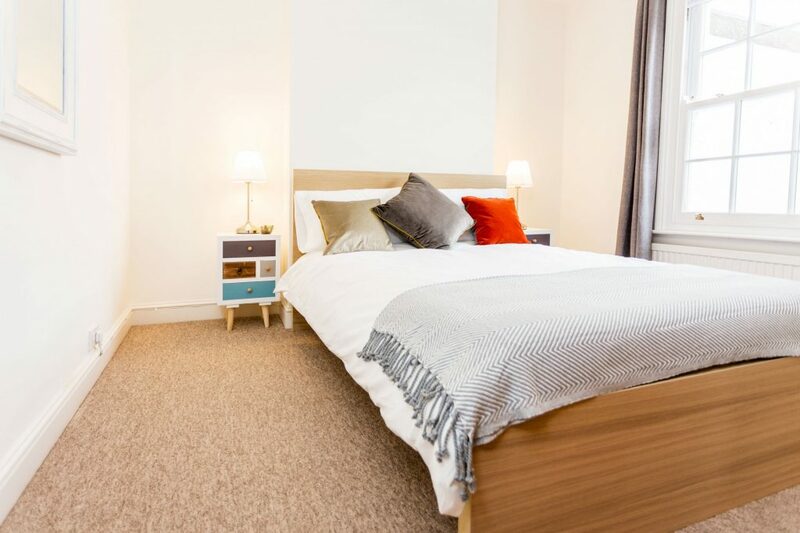 It’s located in a prime location, minutes away from Castle Hill, the University Colleges and the city centre. 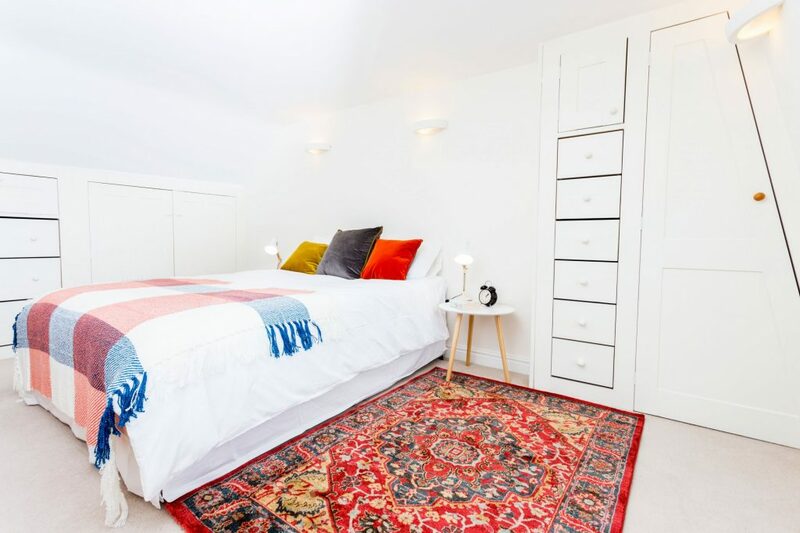 There are three bedrooms and large living areas making it ideal for families and groups. 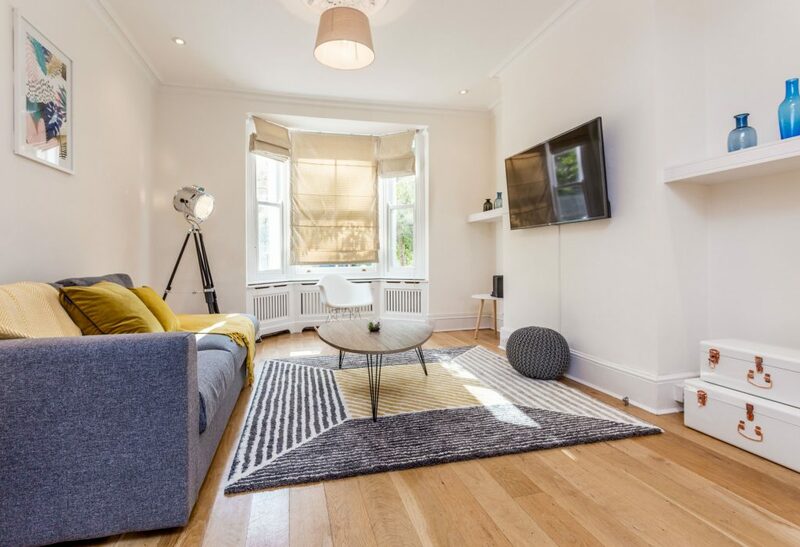 The home has recently been redecorated and features an uplifting and modern styling throughout and benefits from its contemporary appliances. All 4 bedrooms have comfortable mattresses and there are 1.5 bathrooms in the home for your added convenience. The bedroom on the first floor comes with a king bed and a single bed. The home has a lot of natural light and offers views of the surrounding neighbourhood and the river right behind it. You’ll find modern and comfortable furniture in the whole home and clean bathrooms, one with a bathtub. 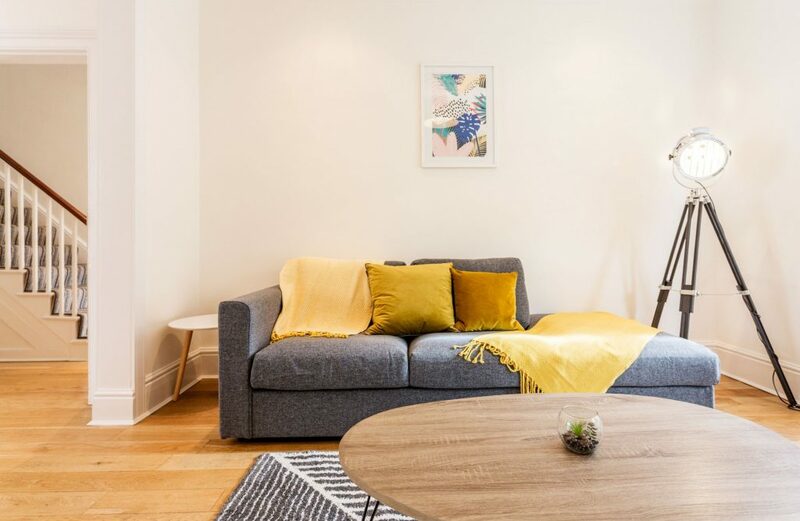 The living room is equipped with a comfortable sofa and a large TV, perfect for an evening with friends or family after a long day of exploring Cambridge. The patio features a big sofa and armchairs perfect to relax in a open air environment. The kitchen is fully equipped and ready for you to use it. The home is also provided with high-speed WiFi and offers lots of space should you want to get some work done. 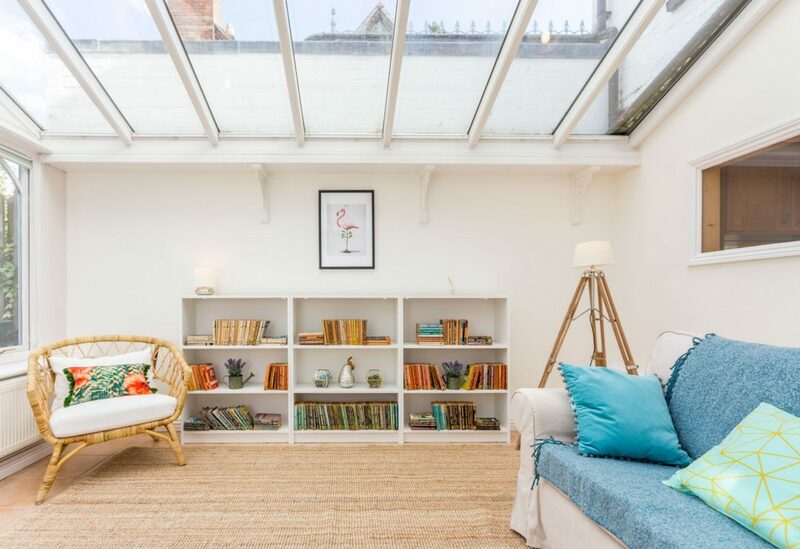 The home is located in a lovely neighbourhood in Cambridge, right next to the River Cam, close to picture-perfect Magdalene College and is walking distance from many of the town’s attractions such as the Bridge of Sighs, Kings College Chapel, the Fitzwilliam Museum and countless other attractions. The area around the home has a lot of cute local shops, culture and many great restaurants and coffee shops are close by. The neighbourhood itself is quiet and safe and has a lot of green spaces and small parks. 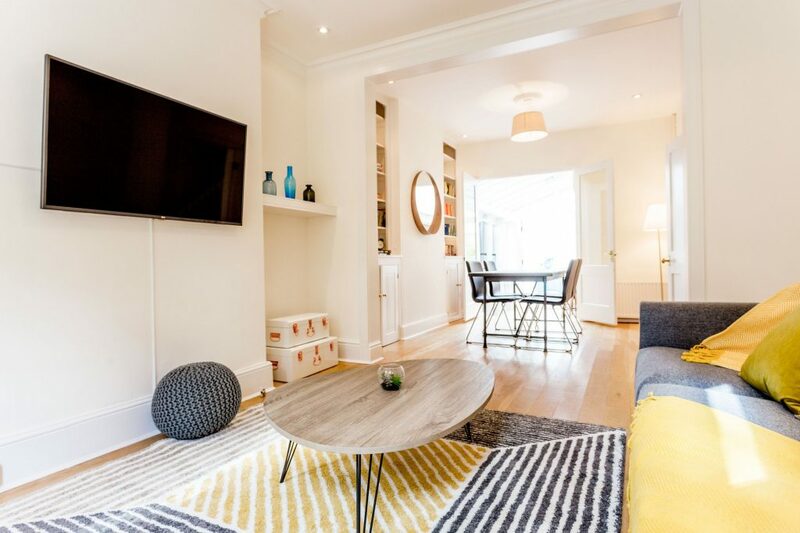 Please note that because the home is for sale, there may be viewings from the sales agent that are scheduled during your stay. 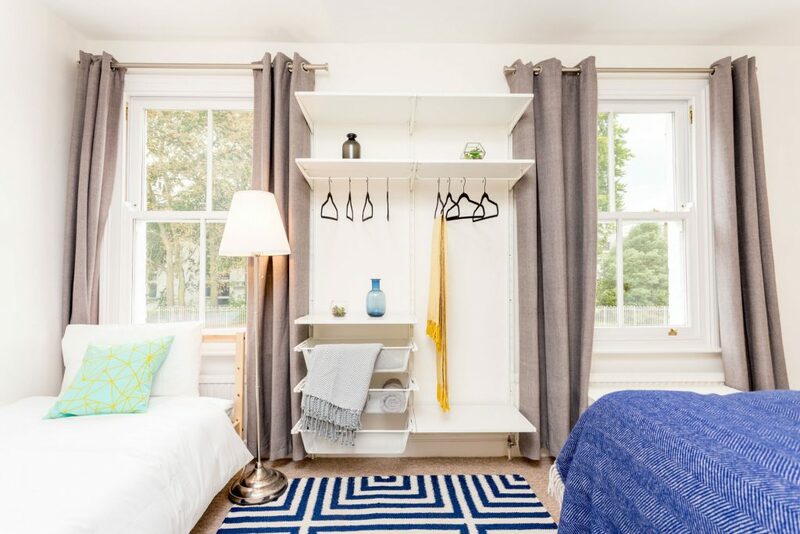 We’ll let you know when this might happen, the home will be cleaned each time, and the viewings are non-intrusive so you won’t need to do anything, stay in the home, or leave keys. There are no viewings on Saturdays after 4 pm or on Sundays, so relaxing time at home won’t be interrupted either. The bedroom on the first floor features a king bed and a single bed.